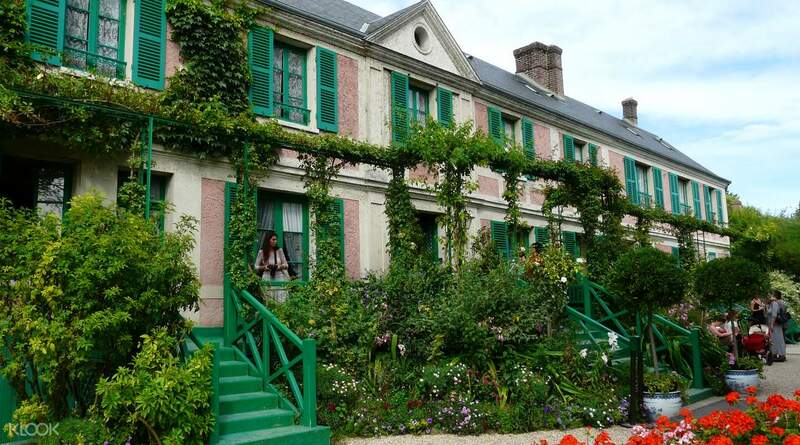 Skip the lines when you visit Monet's garden at Giverny! Recommended to increase the time spent on the Versailles Palace as the Garden was so big. Only afforded to gave a quick walk. 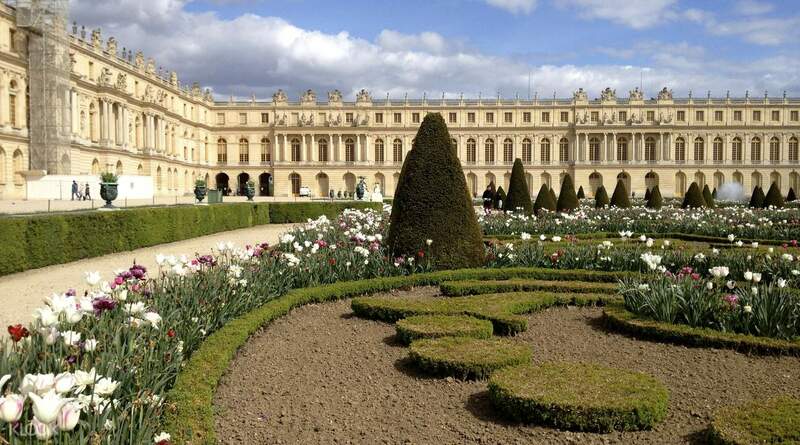 Hit two birds with one stone with this fast track day tour of Giverny and Versailles. From Paris, travel to the beautiful village of Giverny, where world famous artist, Monet, was born and raised. Get to explore his home and studio, and see the gardens that inspired his work in the flesh. After a morning at Giverny, it's time for some lunch! Dine at Moulin de Fourges, a restaurant known for serving local cuisine with a twist. 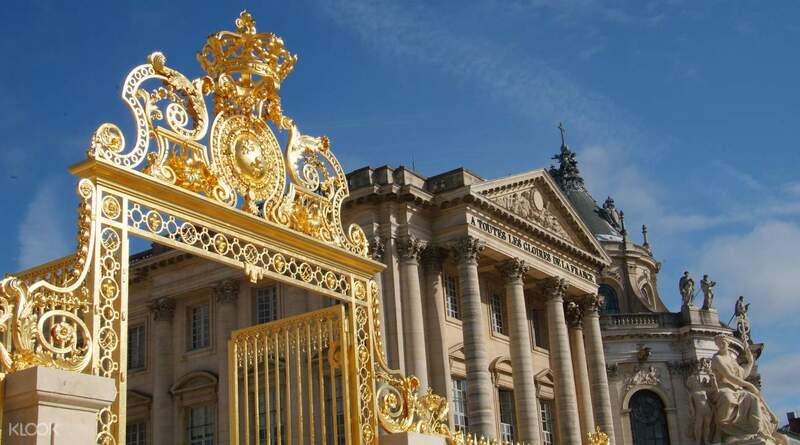 When you're done, it's time to head over to the stunning Palace of Versailles for a guided tour of the palace and its grounds. And don't worry about the lines! You'll skip right ahead, just follow your tour guide. You'll be taken through the most beautiful rooms in the palace, including the King's Apartments - complete with a tour of the seven salons decorated to theme of a different god - the Queen's Apartments, the Hall of Mirrors and more! 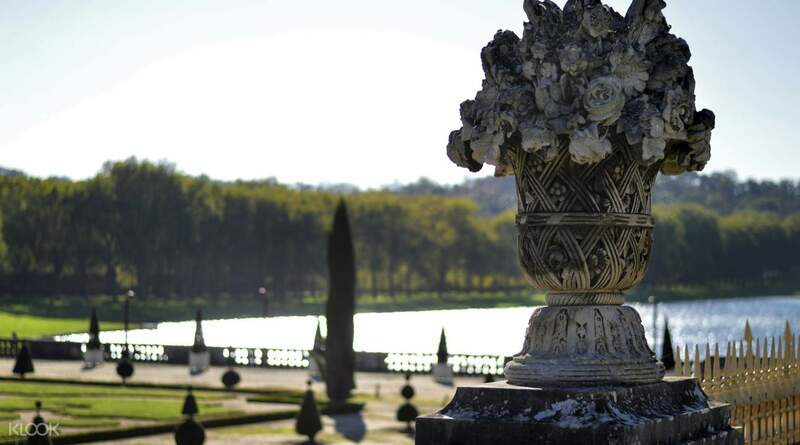 After which, you'll have some free time to explore the gardens of Versailles, admire the sculptures, fountains, ponds and architecture at your own pace. The tour ends late in the afternoon, and you will be taken back to Paris via a luxurious, and comfortable bus - a wonderful end to a fantastic day trip to must see attractions near Paris. Enjoy an intimate and immersive tour of two of the most beautiful and popular attractions near Paris! We preferred to have more time spent in Giverny as it included lunch time. The cafeteria was so crowded and the line was so long. We had only a few minutes to finish our meal. The Monet garden was so beautiful but we didn’t have enough time to take pictures in the lily garden. If we could stay another half hour, it will make a big difference. Overall the trip was good, and the tour guide was knowledgeable. We preferred to have more time spent in Giverny as it included lunch time. The cafeteria was so crowded and the line was so long. We had only a few minutes to finish our meal. 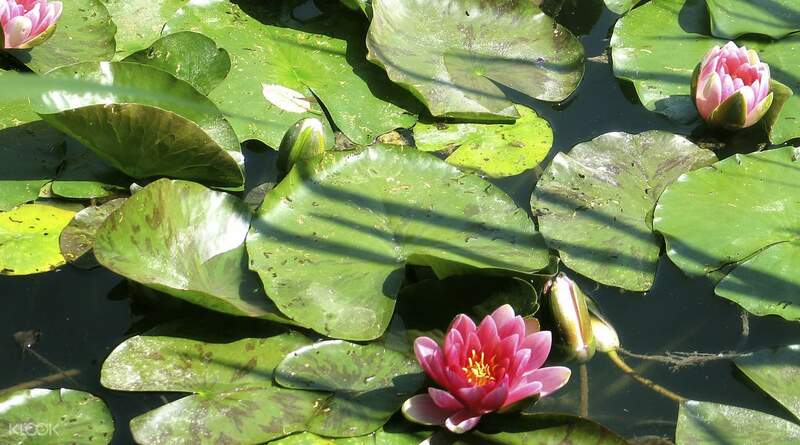 The Monet garden was so beautiful but we didn’t have enough time to take pictures in the lily garden. If we could stay another half hour, it will make a big difference. Overall the trip was good, and the tour guide was knowledgeable. Recommended to increase the time spent on the Versailles Palace as the Garden was so big. Only afforded to gave a quick walk. Recommended to increase the time spent on the Versailles Palace as the Garden was so big. Only afforded to gave a quick walk. An awesome garden and luckily we were visiting in the best season. We were given a audio head set, our guide explained a lot about the history and clearly showed the route to us. For the afternoon tour to Versailles Palace is full of tourists, honestly we cannot see much as people at the back keep pushing. What a pity to my first visit to Versailles. An awesome garden and luckily we were visiting in the best season. We were given a audio head set, our guide explained a lot about the history and clearly showed the route to us. For the afternoon tour to Versailles Palace is full of tourists, honestly we cannot see much as people at the back keep pushing. What a pity to my first visit to Versailles. Great tour. We truly enjoyed the experience. Highly recommended​ !! Great tour. We truly enjoyed the experience. Highly recommended​ !! The trip was really good, a very new experience. And our guide was so good. Professional and kind. Thank you for everything. The trip was really good, a very new experience. And our guide was so good. Professional and kind. Thank you for everything.